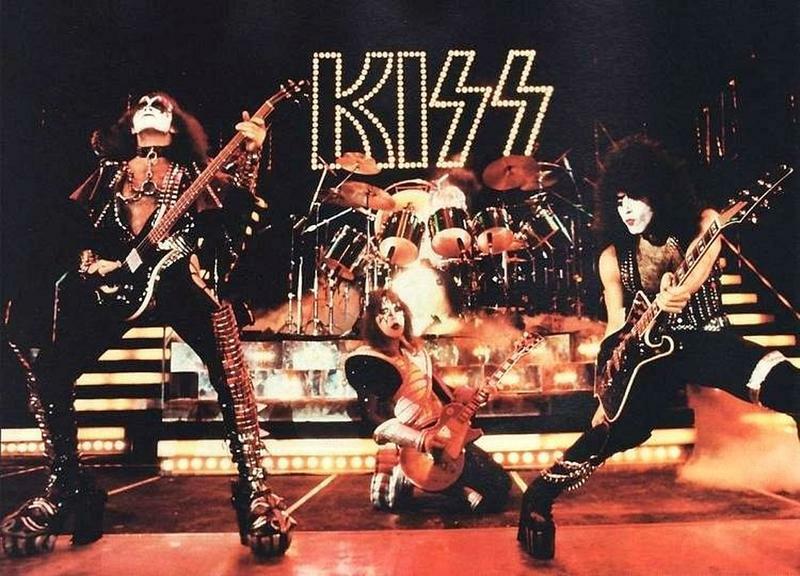 KISS is an American rock band that emerged in 1973, created by Paul Stanley, Gene Simmons, Peter Criss, and Ace Frehley. The band was well known and easily recognized for their unique face paint and on-stage costumes. 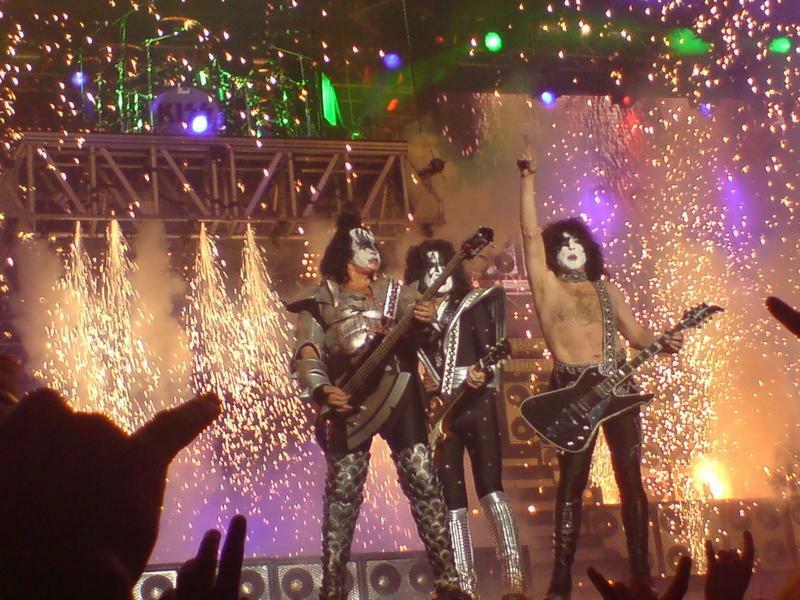 KISS personified comic book style characters; a star-child, a demon, a spaceman and a cat-man. Their costumes and performances were elaborate, to say the least. 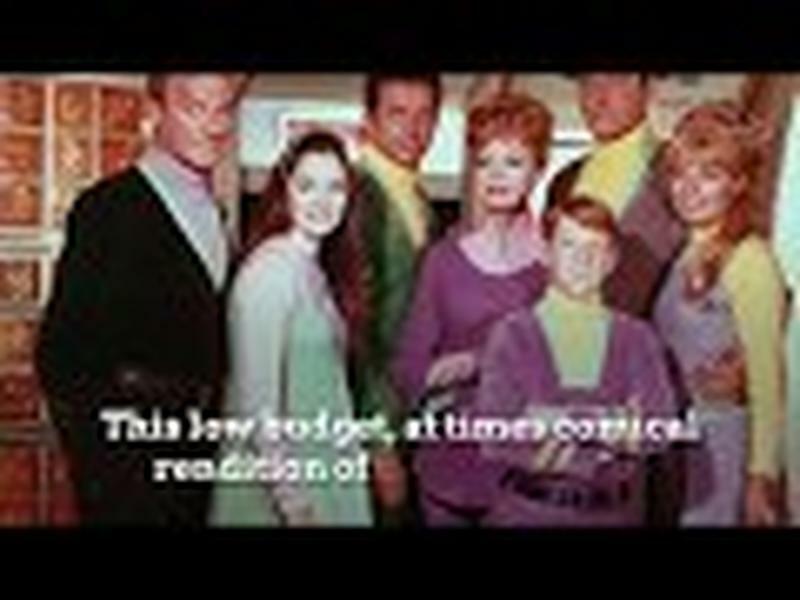 The group did not have one single average characteristic. Why the extravagant makeup and costumes? 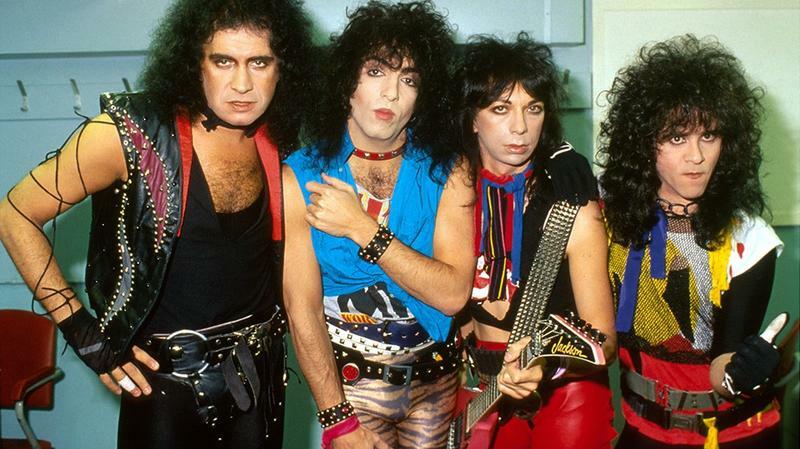 During the time that the band was competing to make a name for itself, other bands were wearing makeup and sporting elaborate outfits; giving them notoriety. The group decided to jump on the bandwagon, only more extreme! They decided to go above and beyond to be noticed. In theory, the more extreme, the more noticeable! That decision proved to be an effective and successful marketing tool. The group could NOT be ignored! Obviously, it just wouldn’t do to go on stage in eccentric costumes and painted faces without an equally unusual, if not unexpected act. In time, though, audiences learned to expect the unexpected. KISS’ elaborate performances were electric! Fire breathing, blood spitting, shooting rockets, levitating drums and smoking guitars were some of the special effects the iconic group employed for our entertainment. 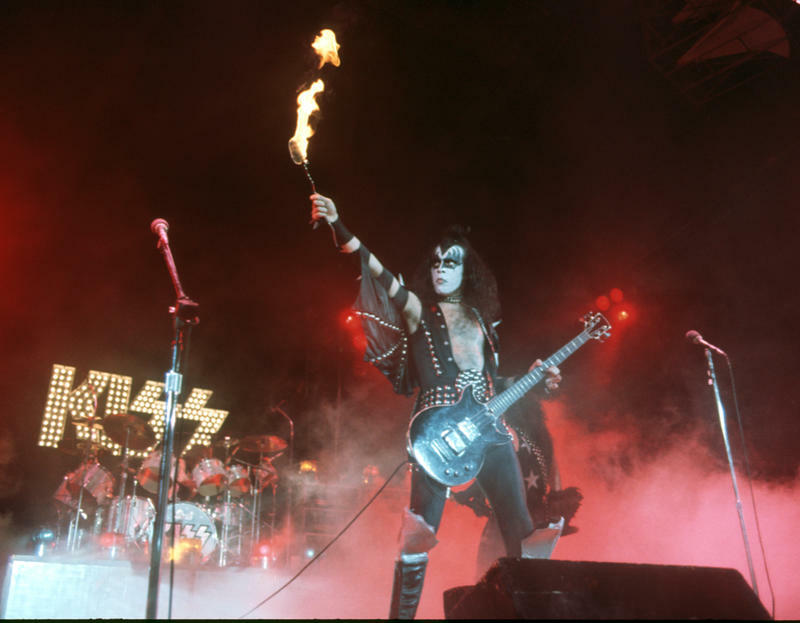 As if that were not enough, KISS could always be counted on for a sensational pyrotechnic display at their shows. It was the icing on the cake! KISS was always all about the hype! Their fans didn’t only view them as musicians but as superstars. Performance after performance, audiences were physically, mentally and visually stimulated. 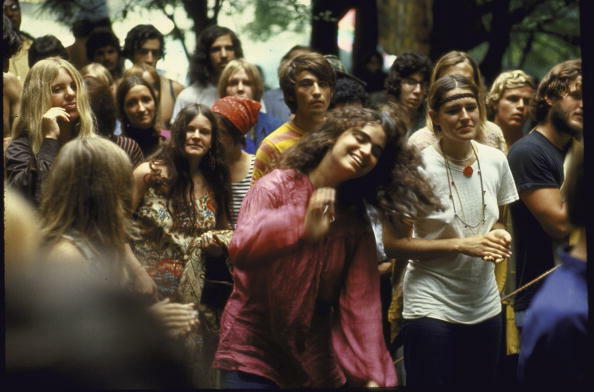 American teenagers and adults alike went crazy for them; often mimicking their style. 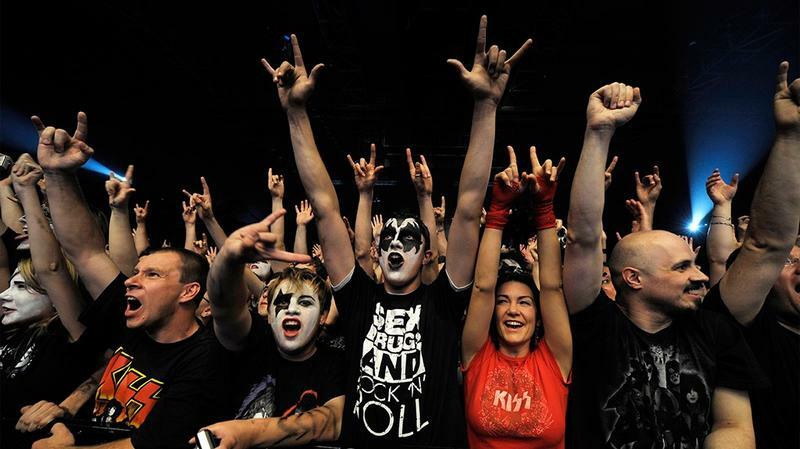 Chances are that if you were a diehard KISS fan in the 1970’s, you still are today! Band members were very passionate about their craft. KISS was overly methodical. Their style was their famous trademark and that came first. Priorities from first to last included makeup, costumes complete with aluminum studs and platform shoes and then staging. Staging included 40 amplifiers and 150 speakers for a deafening, yet exhilarating, experience. 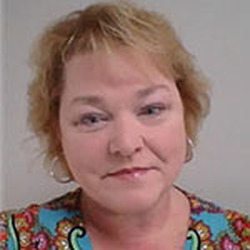 Over the years, the group has gone through some changes in members. 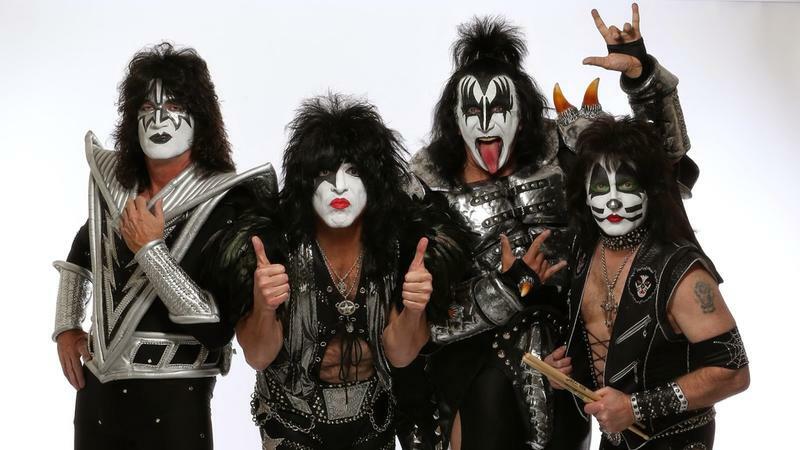 The most famous KISS line up, however, is the original one with Stanley, Simmons, Criss and Frehley. In 1983, the group toyed with the idea of losing the makeup. Fans wouldn’t have it…it was part of the whole package. Without the makeup, it just wasn’t the same, so they threw that idea right out of the window. 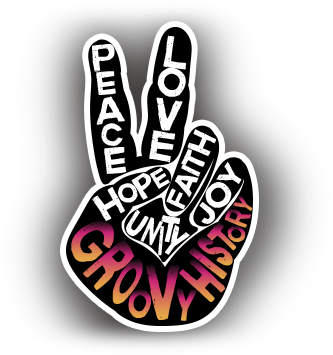 Recounting all of the band’s successes and awards over the years would be daunting. 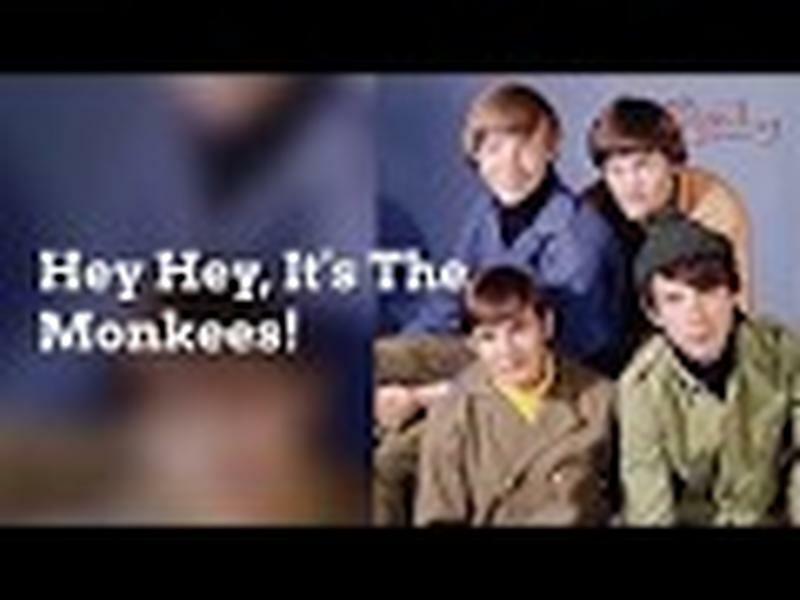 The highly acclaimed group was no doubt one of the most popular rock and roll groups of our time; even earning more gold album record awards than any other band in America. 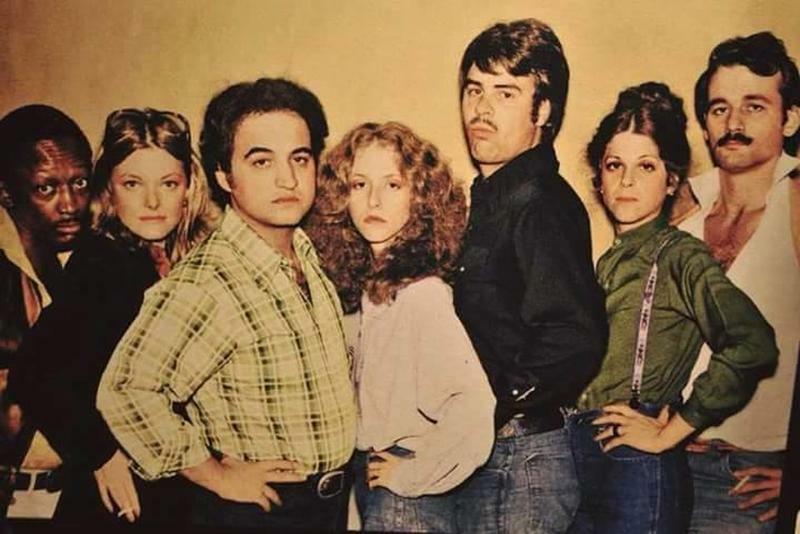 The distinguished group was a key part of American music history. 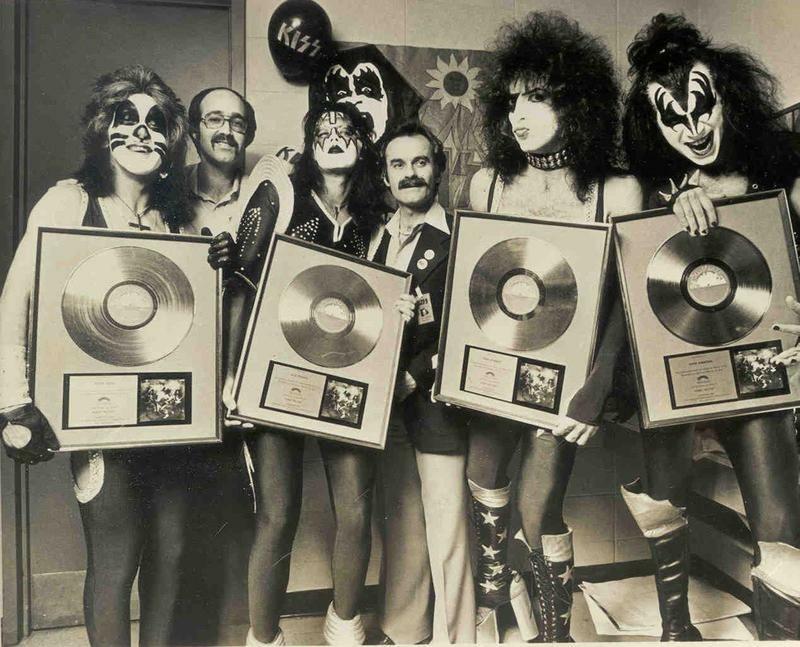 KISS was most definitely in the “fantasy business”. Their characters were fascinating and mysterious. Each band member embodied their individual alter egos with precise perfection. In the beginning, they set out to be distinguishable from other groups. I would say they hit their mark!